Keep up-to-date with the latest Medicare news on easyMedicare.com. We will provide you with as much information as possible on Medicare Advantage plans, Medicare Supplement plans and Medicare in general. Our goal is to make the complicated subject of Medicare as easy as possible for you and your family. easyMedicare.com recently launched new television advertisements informing the public of potential Medicare plan options. CLEARWATER, Fla. – easyMedicare.com, an affiliate of e-TeleQuote Insurance, Inc., recently launched new television advertisements informing the public of potential Medicare plan options. 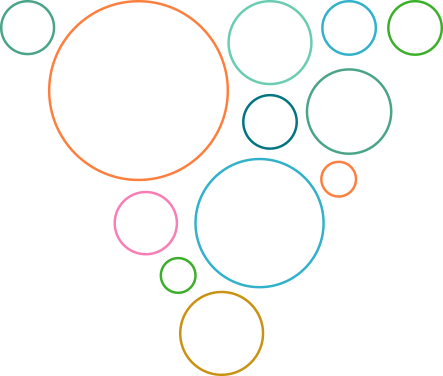 The one and two minute spots mention plans with no deductibles, no copays, and $0 premiums, as well as plans offering benefits like vision, dental, prescription drugs, and hearing aids. easyMedicare.com is happy to announce that it has helped thousands of Americans find a Medicare plan that suits them. 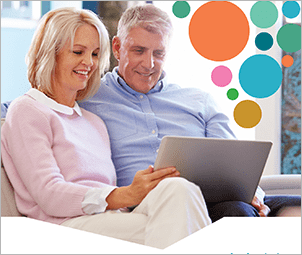 CLEARWATER, Fla. – easyMedicare.com, an affiliate of e-TeleQuote Insurance, Inc., is happy to announce that it has helped thousands of Americans find a Medicare plan that suits them. During the first half of the Medicare Annual Enrollment Period (AEP), easyMedicare.com’s licensed health agents assisted nearly 30% more people than the number assisted during the first half of 2017’s AEP. 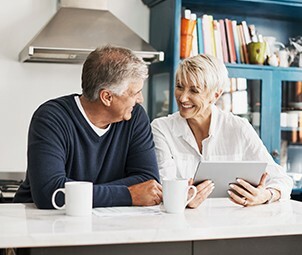 CLEARWATER, Fla. – easyMedicare.com (https://www.easyMedicare.com), an affiliate of e-TeleQuote Insurance, Inc., has made more information available to help educate people on the 2019 Medicare Annual Enrollment Period. This information gives a complete breakdown on everything a person needs to know about Medicare’s Annual Enrollment Period, also known as AEP. Some of the information on the site includes but is not limited to enrollment dates, Medicare eligibility, how to enroll in Medicare, and how the licensed insurance agents at easyMedicare.com can help. CLEARWATER, Fla. – easyMedicare.com (https://www.easyMedicare.com), an affiliate of e-TeleQuote Insurance, Inc., has released a new video to educate consumers on the importance of Medicare Supplement Insurance Plans. This video explains how Medicare Supplement plans work, eligibility information, the application process, and why you should consider choosing a Medicare Supplement Insurance Plan. 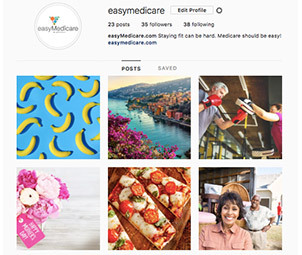 CLEARWATER, Fla. – easyMedicare.com (https://www.easyMedicare.com), an affiliate of e-TeleQuote Insurance, Inc., is pleased to announce the launch of its new Instagram account. The easyMedicare.com Instagram account will focus on the latest Medicare news, Medicare information, and events regarding Medicare. Furthermore, the account will share information about healthy living, fitness tips, healthy recipes, issues related to aging and much more. 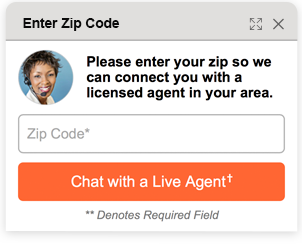 e-TeleQuote Insurance, Inc., is excited to announce the upcoming launch of our new live chat feature on easyMedicare.com. 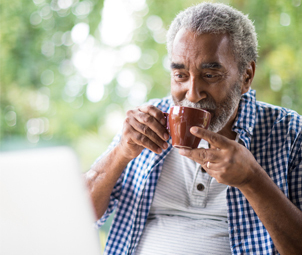 This new online feature will give consumers the opportunity to chat directly with our certified licensed insurance agents about their Medicare insurance needs. The goal of this new feature is to provide people with Medicare plan information, eligibility information, and ultimately give them the chance to enroll right from their own computer, tablet and/or mobile device. 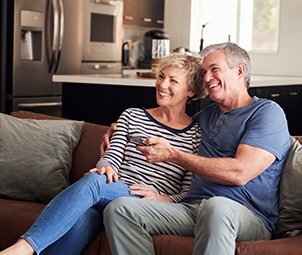 CLEARWATER, Fla. – easyMedicare.com (https://www.easyMedicare.com), an affiliate of e-TeleQuote Insurance, Inc., is excited to announce the launch of their new “Medicare Made Easy” eight-part video series. Each video includes an informative overview on an important Medicare topic. The series includes specific segments on Original Medicare (Parts A and B), Medicare Advantage Plans, Medicare Supplement Plans (Medigap), Medicare eligibility, Annual Open Enrollment, Special Enrollment and Extra Help. CLEARWATER, Fla. – easyMedicare.com (https://www.easyMedicare.com) is happy to announce the creation of the “Making Sense of Medicare: The Medicare Basics” guide. The brief, informative booklet is designed to help consumers find easy-to-understand answers to their most important Medicare questions. By downloading a free copy of the guide, consumers can gain access to answers for Medicare-related questions, including but not limited to the different parts of Medicare, as well as Medicare plan options such as Medicare Advantage plans, and Medicare Supplement plans.